From our humble beginnings, we have managed to become a leading global supplier of organic almonds. We have put tremendous effort into our world class facility and take great pride in what we have built for all our partners. 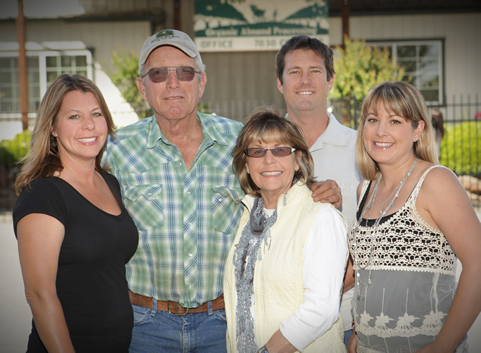 Baugher Ranch Organics is deeply committed to the organic mission and the organic community. 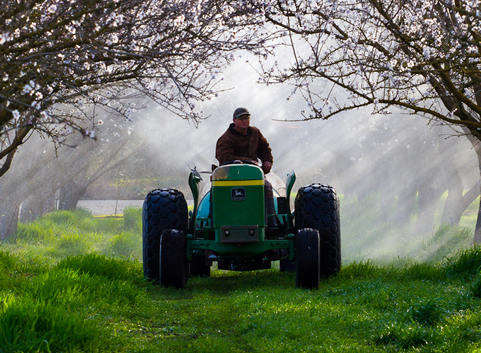 Our commitment to our customers and each consumer is to farm and handle organic almonds while maintaining the highest quality and integrity product possible. Organic farming, the industry we have become, and our shared goals and values are all a part of our daily lives at Baugher Ranch. We welcome the opportunity to bring you our certified organic California almonds.